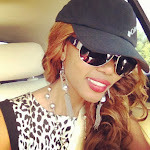 SPORAH TV: CHECK WHO IS ON THE SPORAH SHOW TODAY..! 10:30PM ON BEN TV SKY 184. 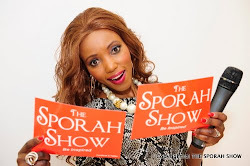 CHECK WHO IS ON THE SPORAH SHOW TODAY..! 10:30PM ON BEN TV SKY 184. CHECK OUT WHAT THEY HAVE TO SAY..! 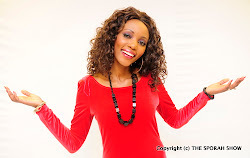 Am watching you now on BEN TV you look so nice Sporah. I Love your blue dress sporah, you look good on tele girl.